If you’re a young college student, you may be very confused at how to build credit. Between your studies, working, and doing extracurricular activities, when are you going to find time to build credit? Read below to know how to build credit as a student? Luckily, building credit doesn’t take a whole lot of effort. It does take time, however: months and years, rather than hours! Being a student, there are things you can do right now to make sure that in four years, you have built a strong credit history. This way, you can start your professional life with a leg up. Students have a unique advantage. They have four or more years in school and can use that time to set their financial future up nicely. If a freshman opens a bank account with a credit card, phone contract, overdraft protection, and student loans, they will have built up a four year credit history at the end of their senior year. Those four years will produce a credit profile that allows them to be eligible for additional credit. It could allow them to consolidate their student loans at a lower interest rate later on. Or, it could allow them to qualify for a mortgage even before paying off their student loans (not usually recommended). It could even allow them to borrow money needed to move to a new city, buy a car, and start a new job. These benefits are only available to the student that builds credit properly and doesn’t misuse the credit they have. How to build credit as a student? Building credit for students is highly dependent on the student’s available income. Many students have no income. This is why the typical credit building strategies can’t be recommended. 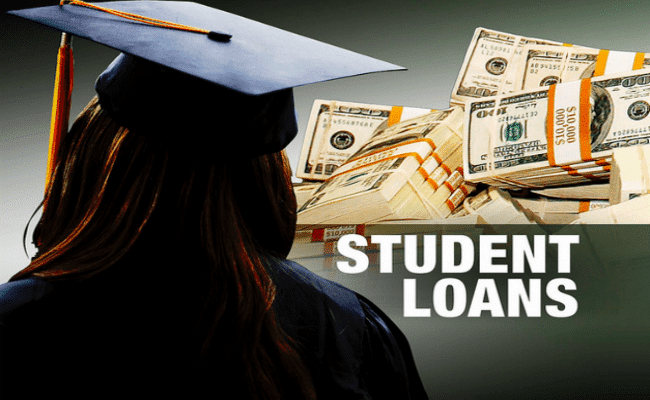 Student Loans: Be Smart About Them! Student loans are a fact of life for most students(Read: How do student loans affect your credit score). The cost of a college education has risen so dramatically that most students have to take out loans to pay for large portions of it! Many student debt holders find that their debt could be crippling in the future. We do not want this to happen to any student. So it’s paramount that the student make good financial decisions regarding their loans. Keep on reading how to build credit as a student? 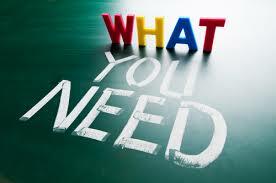 Student loans can be used to pay various expenses associated with school. However, if at all possible, limit student loan amounts to tuition balances and residence fees. If residence fees can be eliminated by living off campus or with parents, that helps considerably. You build credit by taking out student loans. Student loans are some of the most low-impact debt there is. Having student debt will not negatively impact your credit score in the future… as long as you make all the payments when they’re due. Luckily, payments usually aren’t due until graduation. Keep reading next points how to build credit as a student? There’s only so much a student can do to earn an income. Part time work, summer internships, work study programs, teaching assistant positions, and more… however, there isn’t enough time in the day! No matter what, though, any additional income earned should be used (after living expenses) to pay down student loans. Paying down student loans while in school offers several benefits. First, it lowers the amount of total interest you have to pay after graduation. Second, it helps build your payment history. This is beneficial for your credit score! 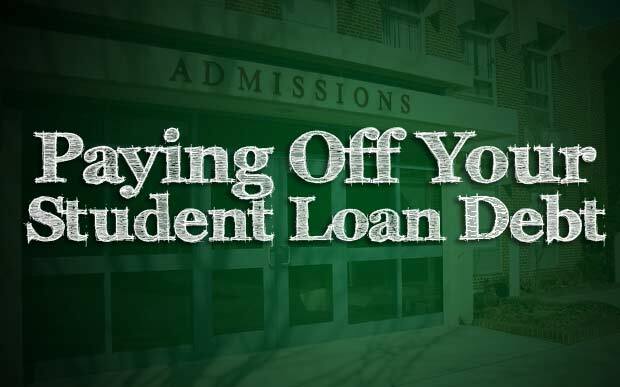 Just because payments aren’t due until graduation doesn’t mean that the loan shouldn’t be paid down. Next point is as important as above to know how to build credit as a student? Opening a new credit card account is the easiest way for a student to build credit. Students usually get pre-approved credit card offers in the mail. However, you should choose a credit card that gives you low interest rates, a large amount of available credit, and linked to your bank account. If it’s linked to your bank account, you can set it up to automatically pay your balance every month. Take advantage of student deals offered by banks. These deals can often come with a credit card and even some cash in the account! Use the credit card for regular expenses, such as a phone bill or groceries. Make all the payments on time. If you do this, you will continue to build credit. It’s best to pay off the balance in full every month by the statement date. Don’t use your credit card to buy big ticket items like a computer or a vacation. This is a poor use of the money. Instead, credit builder loans are better for doing things like that. 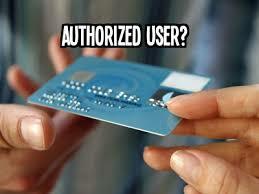 If your parents have credit cards, they can make you can authorized user on their credit card. If they have good credit, this helps your credit, too. 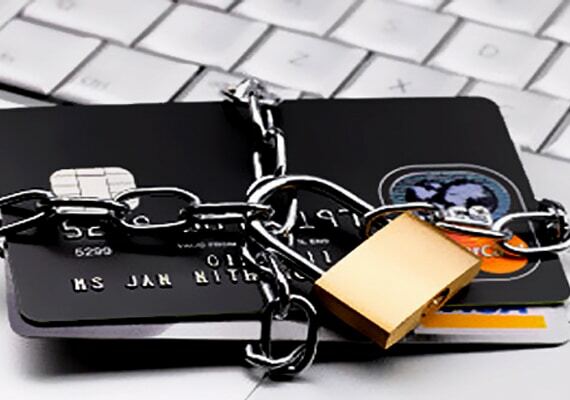 By becoming an authorized user on a credit card, payments made on that credit card are reflected on your credit history. If your parents have a high-limit credit card that they pay in full every month, this could help your credit score immensely. Your parents may decide to issue you a credit card under their name. If they’re paying the bill, keep the purchase volume low! Only use it for regular expenses such as groceries! Ultimately, building credit as a student is dependent on your (the student) being responsible with the credit you have. Curious about how to build a good credit score? You’ll need to learn how credit scores work. Check out our article that teaches you exactly how credit scores work & how to build them up! Between your studies, working, and doing extracurricular activities, when are you going to find time to build credit? Read how to build credit as a student?